Enjoy one of Bonneyville Mill’s most popular products – cornmeal! 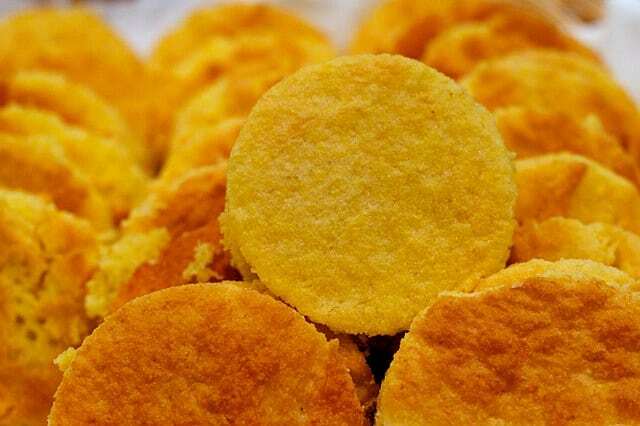 Learn the basics of cornmeal production with a milling demonstration and sample three different recipes of cornbread all prepared with products ground on site. Several types of stoneground cornmeal will be available for purchase to make your own tasty treats.